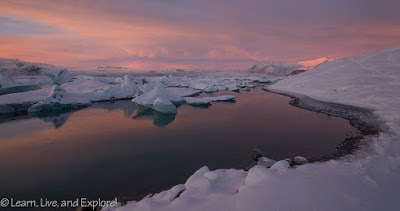 5 Things I'm Loving Right Now (March 2015) ~ Learn, Live, and Explore! I wanted to share with you some of the things that I have been obsessed with or am extremely grateful for recently. 1. 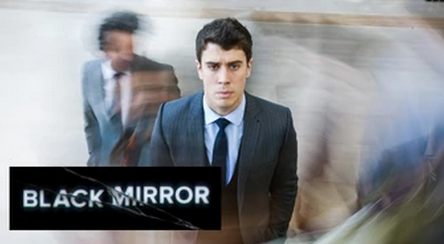 Black Mirror from Netflix - Yes, I finally re-subscribed to Netflix, well the streaming service at least. I stopped my subscription years ago when Netflix went from providing the streaming TV as part of the regular DVD service to charging for both, raising the monthly rate to continue the same service level by around 60%. They are making a lot smarter choices now actually providing more value for the streaming service by producing exclusive content and access to limited content. I am already obsessed with one example of this limited content: Black Mirror. It's a seven episode British series that embraces the spirit of The Twilight Zone to present stories that attack the impact modern technology is making on society and how people behave. The writing and storytelling is very sophisticated and successfully captures the potential perils from the continuation of observed negative technology-driven behavioral trends. Yes, some of the situations seem extreme, but like The Twilight Zone, it depicts a scenario that is still an easily conceivable reality. 2. Nikon 24mm f/1.4 wide angle lens - I posted this photo of my camera after 5 hours in sub-zero temperatures in Sweden on my Facebook page. Look at all the frost! This lens is a perfect lens for shooting the aurora borealis because it is faster than the other, variable focal length wide-angle lenses. So long as I checked my focus remained sharp on manual focus, I was really pleased with the performance. 3. 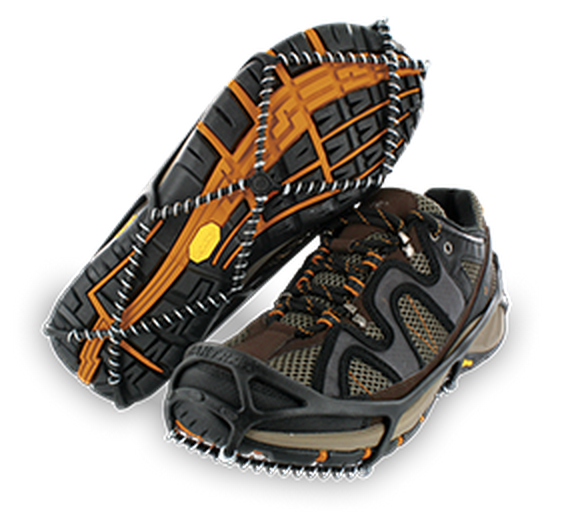 YakTrax are winter weather lifesavers. I brought them with me to Norway, but my expedition boots were so thick that they couldn't quite stay on. On regular winter boots, however, these traction devices for your shoes allowed me to walk my dog during an ice storm with no issues and no falling. They are not that expensive and can really prevent some serious and costly injuries! 4. Bantam Bagels - I first posted about these stuffed bagel balls in my post about a NYC Greenwich Village food tour. My friend/tour buddy sent me more Bantam Bagels for my birthday, and it was such a treat! 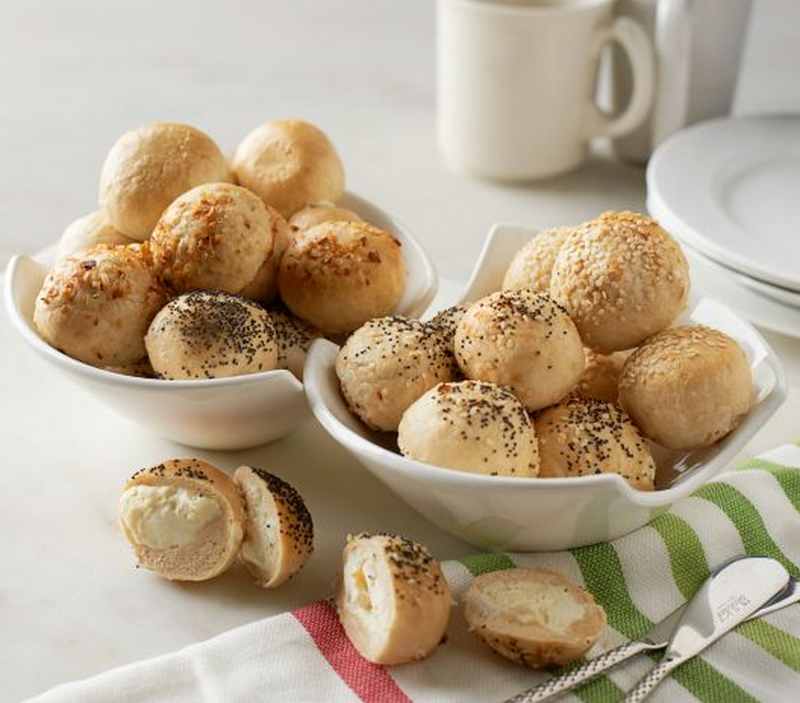 You can buy them from either QVC or Bantam Bagels Online and they are shipped frozen. 5. 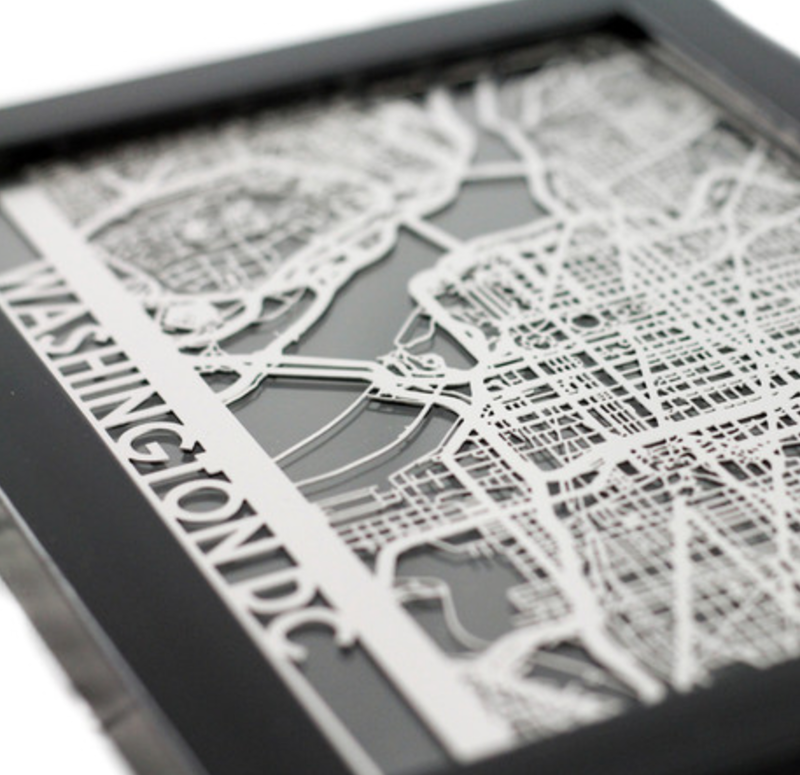 Stainless Steel Cut Map - I saw this and thought it was a beautiful way to present a city map as a work of art. People who know me or have visited my home know that I am a fan of maps, especially historical maps that depict countries as they were previously named - like New Holland instead of Australia. Though this is not a historical map, I like the sleek design and how it looks more like an abstract piece if you cover up the lettering at the bottom.